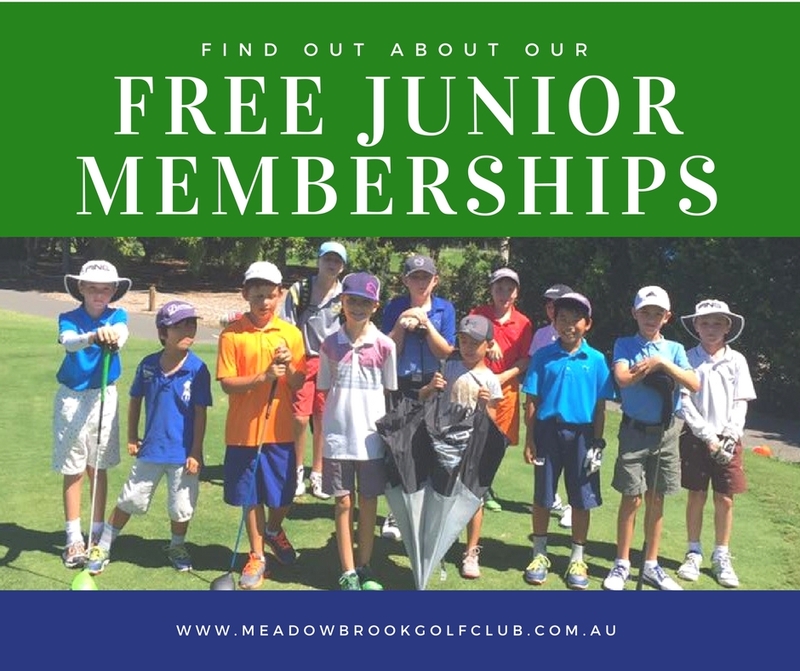 Meadowbrook Golf club has taken the initiative to get more kids playing golf by taking the huge step of offering FREE Junior Memberships. 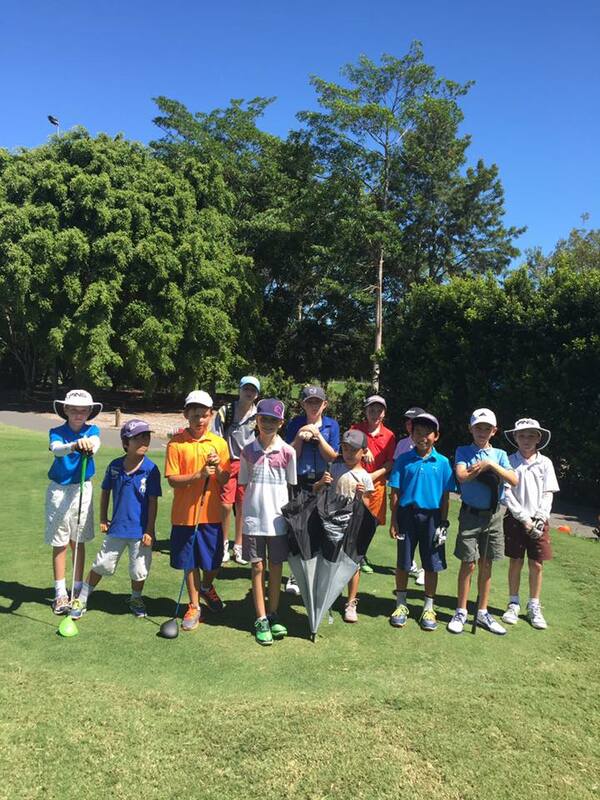 It is our aim to increase participation in golf by children, and provide a fun, accessible and satisfying introduction to the sport of golf. They can start at our Junior Acadmey and now with our offer of a FREE membership there is nothing stopping them transitioning into the sport as members of the club. That’s right, FREE. The only stipulation is that the juniors are 17 years and under . Parents don’t miss out either. If they aren’t already members of the club the parents get Members Guest rate on Green fees and Golf Cart Hire so that they can all enjoy a game at Meadowbrook.